The Cubby House located on Lord St offers a range of activities, programs and educational opportunities aimed to support families and their children. 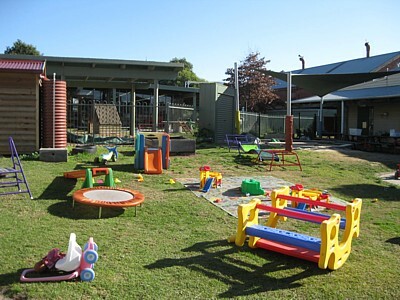 The Cubby House is a fun and welcoming home just out your backdoor, we have inside and outside playing areas and enough educational toys to get your little ones through to adulthood. If you need a space that’s cosy enough to feel comfortable and big enough to house all your children’s activities, come have a look at The Cubby House! 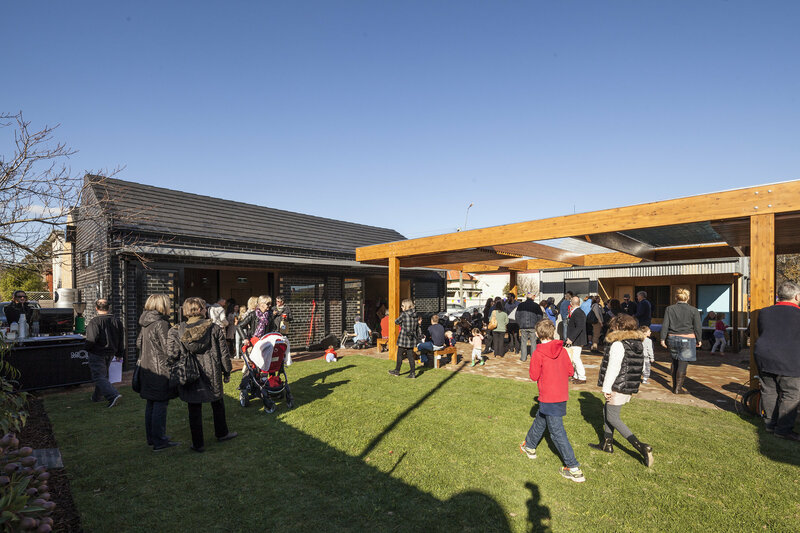 Burnley Backyard is a community lead project to revitalise a once thriving neighbourhood house in Tudor Street. RCLC responded to a wish by local residents to revive the space by joining them as a voice for the neighbourhood. The process has taken many years and we would like to thank council who have advocated for the project through supporting funding applications, revising planning permit drafts, attending meetings with the community and generally being the eyes and ears for the neighbourhood on this project. With a Community Garden and wonderful indoor outdoor spaces for use, Burnley Backyard will focus on supporting new local initiatives. BBY will provide further opportunities for local trainers and facilitators, establish a diverse range of volunteer opportunities for students and residents and encourage inspiring and innovative connections. The hope from the team at BBY is that together we can support the community to connect with each other, strengthening local inclusiveness and ensuring everyone feels welcome to participate. Burnley Backyard is a partnership with the Richmond Community Garden Group. RCGG have plots available for rent. You don’t have to rent a plot to get your hands dirty though. There will also be plenty of opportunities to plant, sow and harvest in the communal garden spaces, so if you would like more information about gardening activities at the Backyard, contact Trish Pringle at richmondcommunitygardengroup@gmail.com. 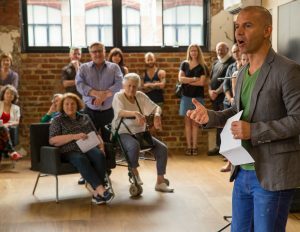 Co-managed by Yarra City Council and Richmond Community Learning Centre, Studio 1 offers great opportunities for local community groups and organisations to meet, engage and work from the various spaces in the building. We offer some of our community activities from the site such as our Community Choir and Computer classes. We recently opened Studio 1 Co-working from within the building. You can now work and connect with local freelancers, small businesses, creatives and entrepreneurs from around your block. Studio 1 Co-working offers great, light filled space to work from, a meeting room, a kitchen/breakout space, lockers and (really) fast internet connection. Interested in trying our co-working space? send us an email to organise a tour and free day trial.